After the last update, the program is continuously frozen. It's not a problem at first. As time goes by, the frost is increasing. can You further specify what exactly is going on, and which Update are You referring to? General or Fall Creators Upate? When I move the fragment to the 2D environment, the commands are opening late. The icons come one by one. You have the Fall Creator's update and your symptoms match. 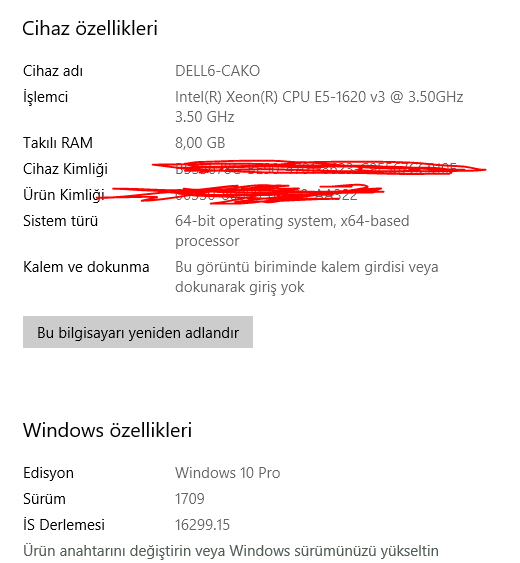 @cagdas Microsoft released the Fall Creators Update (version 1709) with a bug that causes 2D graphics memory to fragment badly which causes a severe performance degradation. Microsoft has stated that there should be a fix released on or about January 23rd. In addition, Solid Edge is going to be releasing Maintenance Patches soon to workaround the Windows 10 bug. In the meantime you can either roll back the Windows update or reboot when the perfprmance gets too bad. Has anyone heard anything regarding problem? seeing how the suggested time frame has come and gone.